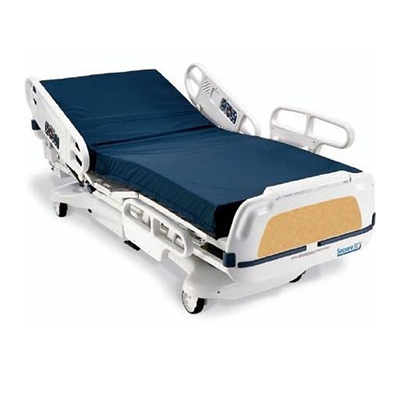 The Stryker Secure II bed frame is a full-featured and flexible bed frame that is fully customizable. 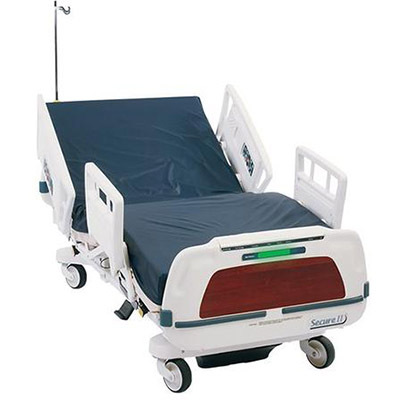 Secure II offers many features that provide the patient and caregiver with ease of care and comfort. 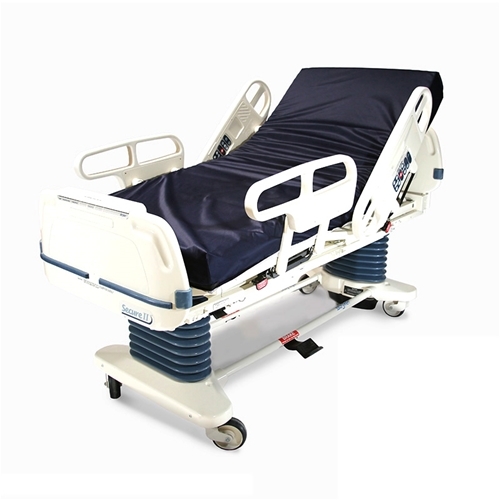 Responsive engineering over time has resulted in a med/surg bed that offers the highest level of security, intuitive operation and flexible functionality. 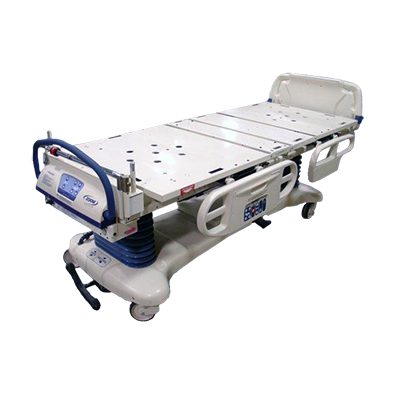 Fully customizable through a host of features designed around patient and caregiver satisfaction, the Secure II represents the benchmark in patient handling. Side Rails Up: 42.5” (108 cm). Side Rails Down: 40” (102 cm). 35” x 84” (89 cm x 213 cm). Volts: 115 VAC (Domestic) / 230 VAC (International). Ampere Rating: 7A (Domestic) / 4A (International) / 10A (rating for 115 volt outlet option). Frequency: 60 Hz (Domestic) / 50-60 Hz (International).